Angers is now fifteenth place with 20 points in 18 games And comes from six games without a win, the last win was at the reception at Montpellier on 10 November. Of those 6 games without a win, he only lost 1 match for the cup against modest Viry-Châtillon, which means that he tied the last 5 league games and is now one of the 3 teams with more draws in the French league with a total of 8. 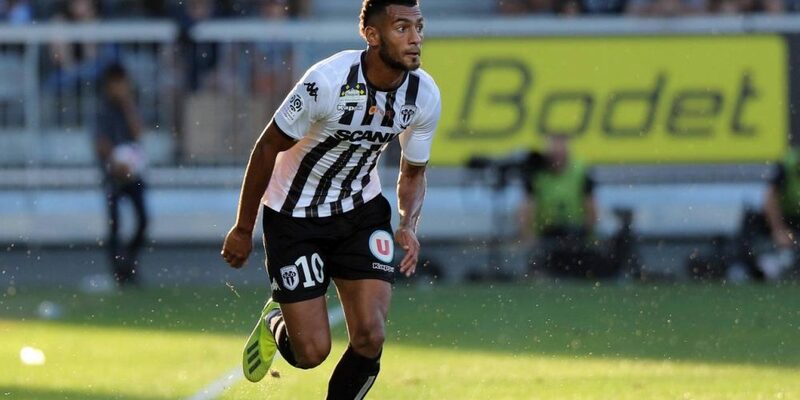 The Angers have a home record of only 2 wins, 4 draws and 3 losses with a total of 10 goals scored and 11 conceded but of the last 3 at home won 1 and drew 2. Bordeaux are making a terrible season, team that inhabited us to fight for Europe now walks at the bottom of the league table although the difference if we do not have the PSG is not too great for the front the problem and that the team has been very irregular and allowed many draws, have now had many games in a short time, having for instance eliminated Dijon for the league cup by winning both games 1-0 and was eliminated by Le Havre for the French Cup in a 1-0 home defeat of the last 9 league games just won 1.
in the overall Bordeaux and slightly higher than the Angers but the two teams have the same problem, lack of offensive quality being that Bordeaux for example only scored 5 goals as a visitor. I know that a goal for either side can solve this match but very sincerely I do not see either of them with quality to win the game and even if one of them marks the other anger up and certainly scored also unless the goal happens well near the end and this is difficult to predict, the less than 2.5 seems an excellent bet but I will go in the tie that has a good odd and given what both teams have done seems the outcome is more than likely.